....to Beads by Stephanie - a place to share my beads and my love of glass. 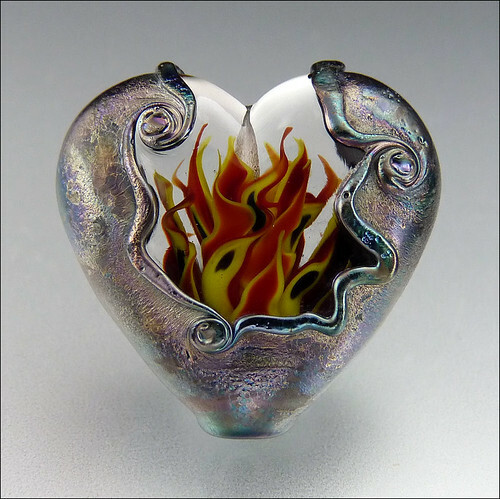 My beads are unique creations, made by melting glass rods onto a steel mandrel using a torch flame. 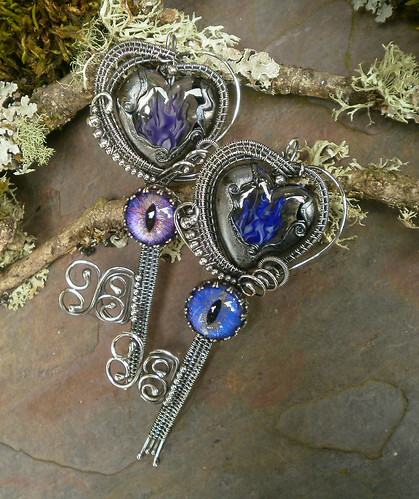 I love making them so much, I spend most of my waking hours working on them, and my sleeping hours dreaming up new designs - I hope you enjoy! 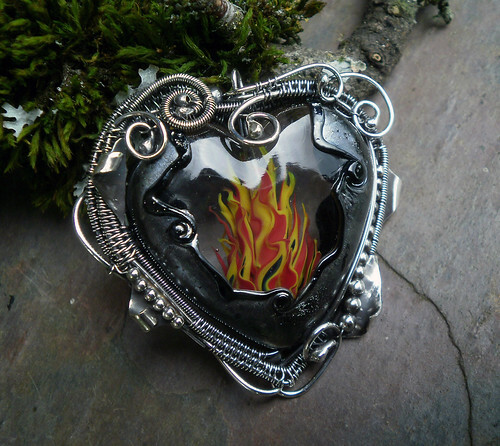 I have recently done a few collaborations with Jill of Twisted Sister Arts - she does the most amazing wirework. If anyone is interested in something similar drop me a message from here, via my Facebook or Etsy shop! Don't forget to register for my newsletter to keep up to date with all that's happening!